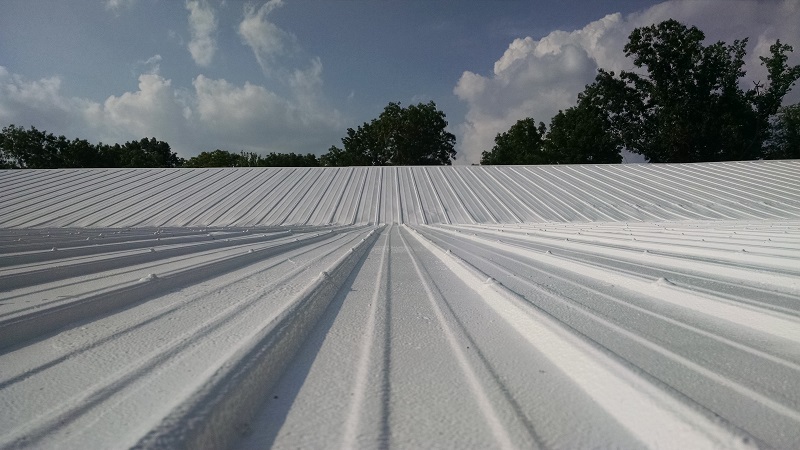 We are proud to offer a 20 Year Warranty on every commercial roof! For even faster service, call us at (620) 200-1343. 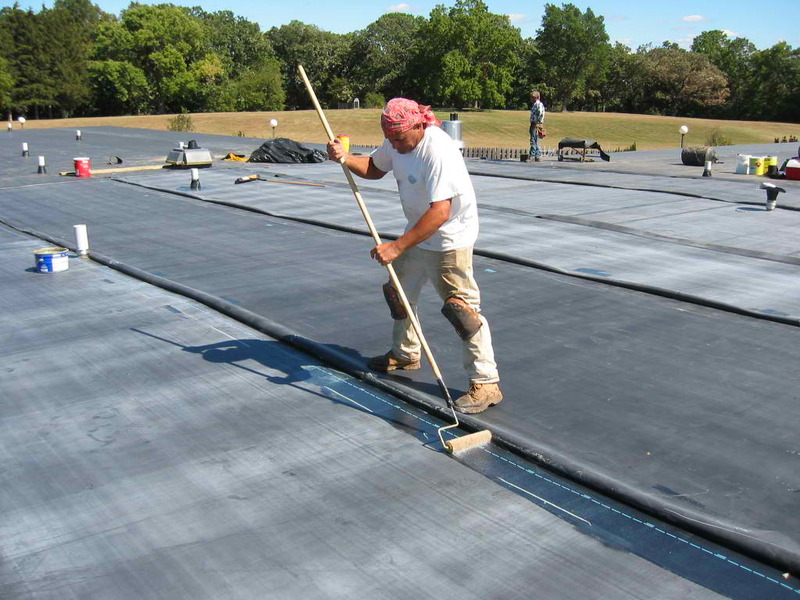 Why choose Yutzy Roofing over the other guys? Yutzy Roofing has a long standing reputation for great customer service and an unmatched experience. 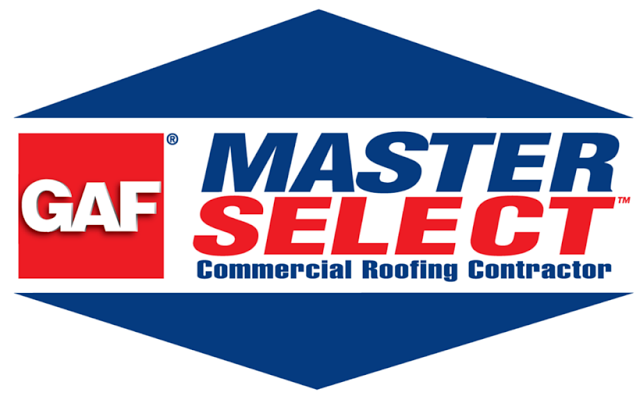 We have over 31 years of experience serving Kansas businesses and helping them with their commercial roofing needs. 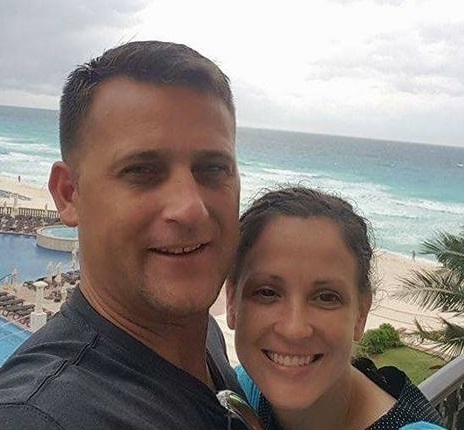 We're Nickerson, KS locals and treat our customers like neighbors & family! 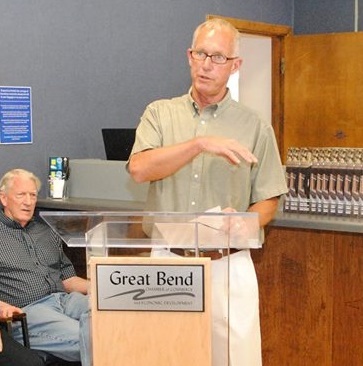 Our dedication to quality work has made for some very happy clients throughout the years. 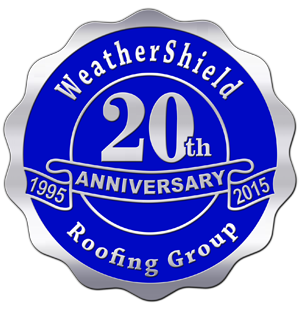 We warranty your roof with a best in the industry 20 Year Commercial Roof Warranty. 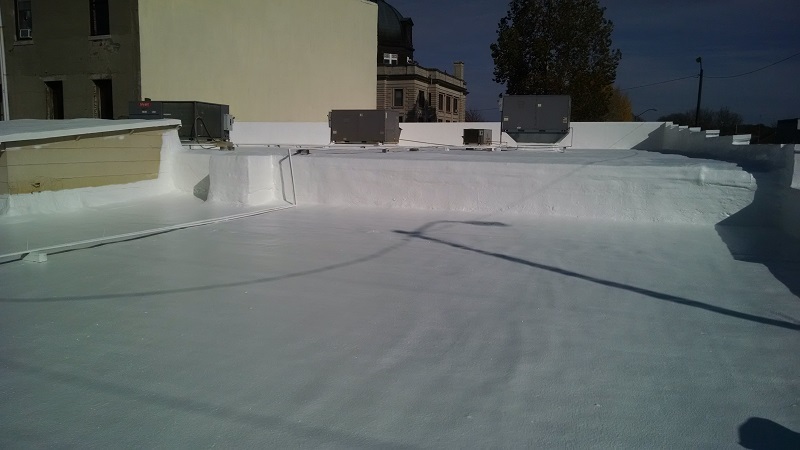 I started Yutzy Roofing with a simple goal in mind - provide only the best commercial roofing services in Kansas. That meant using only the highest-quality materials, providing the best customer service, and ensuring the job was done right every time. When you choose Yutzy Roofing for your roofing needs, I'll personally guarantee your 100% satisfaction and oversee the job myself. 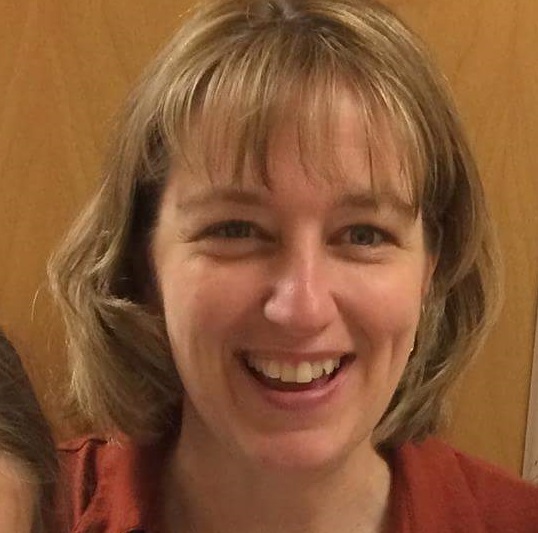 If you are anything but thrilled with the service you receive, I encourage you to contact me and I will make it right. My customers are a part of my family, and deserve only the best. My team and I look forward to serving you! 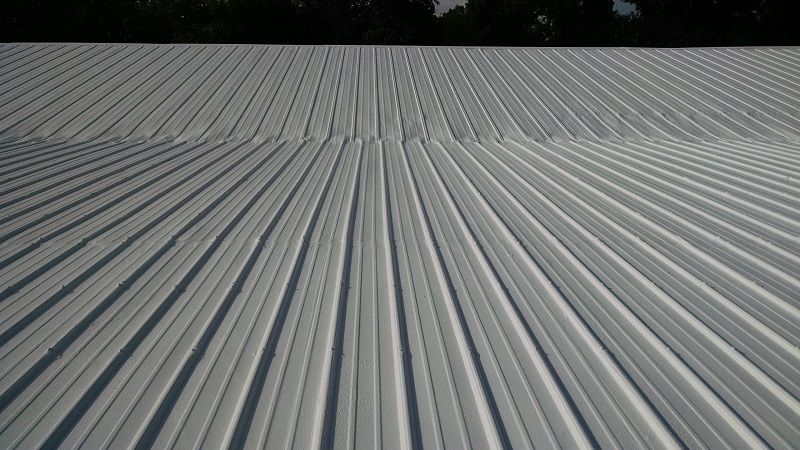 "We have had Yutzy restore the roofs on several of our buildings. They have stopped the leaking problems and reworked areas that were giving us problems when we added a building. 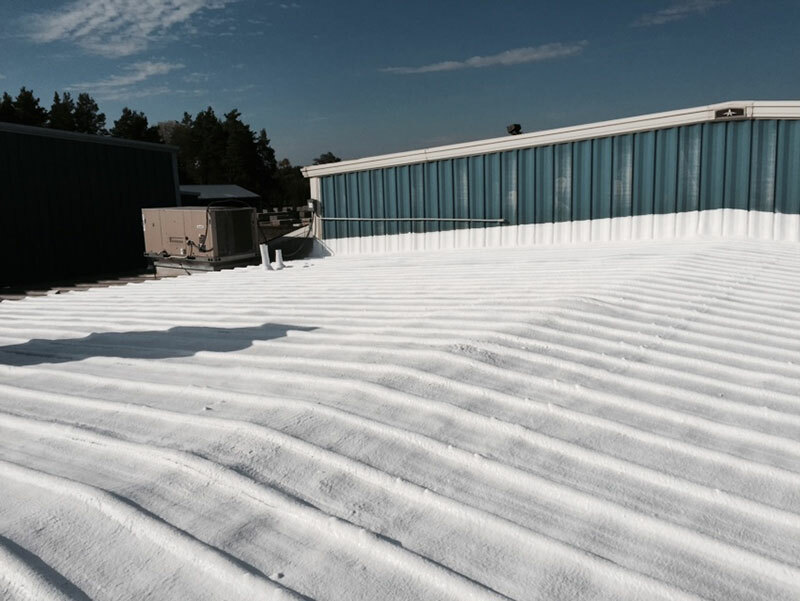 We would, without hesitation, recommend Yutzy Roofing to solve your commercial roofing needs. " 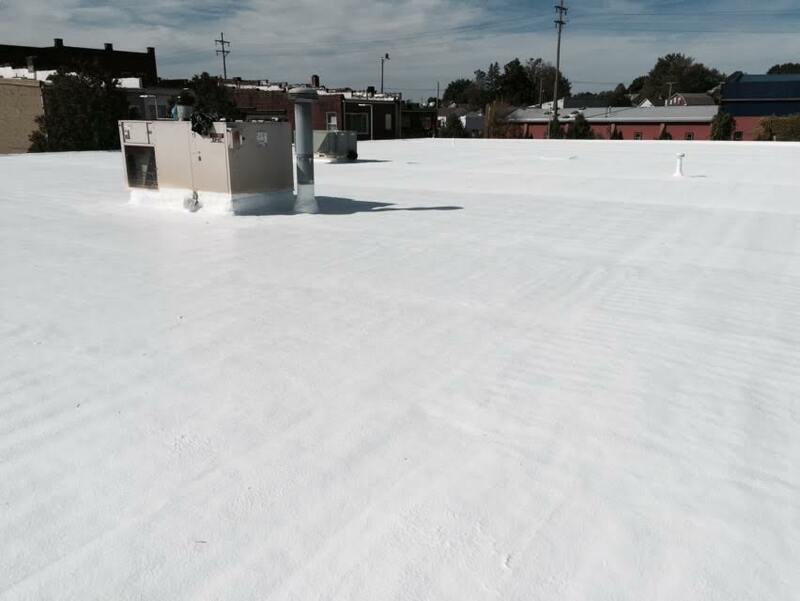 "Yutzy Roofing applied a coating over our old tin roof which was leaking in several places. We have not had any leaks with the new white coating, and it improved the look of our building as well. 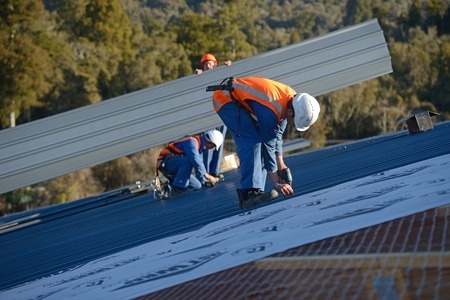 I would definately recommend Yutzy Roofing to any business!" 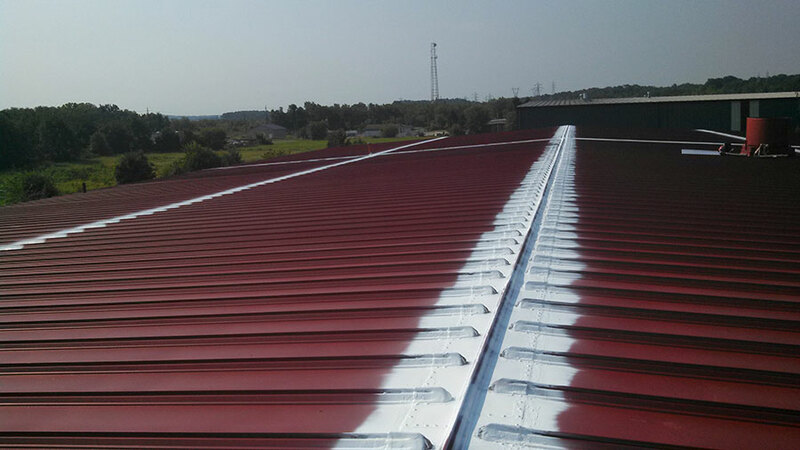 "Yutzy Roofing repaired the leaking roof of our metal shop building this month. The work was prompt and efficient, and was completed in minimum time, with little disruptions to our shop operations. 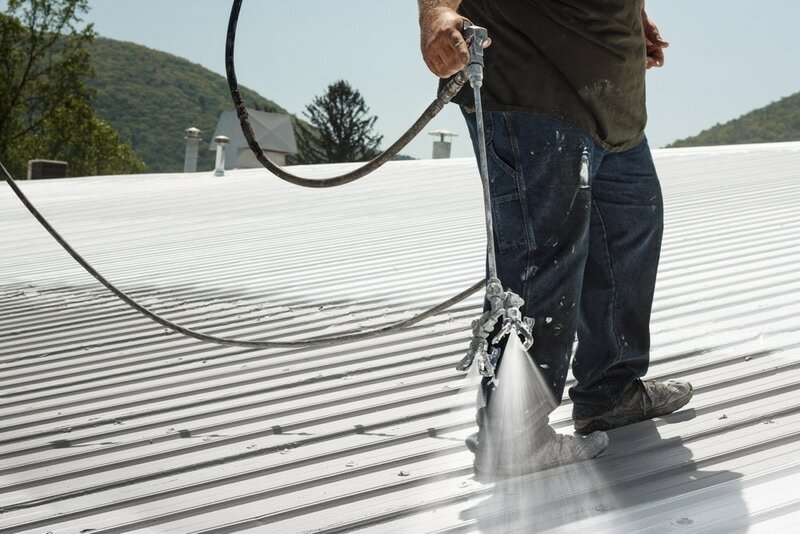 We received three hard rainfalls after the roof was finished, and it remains leak free. 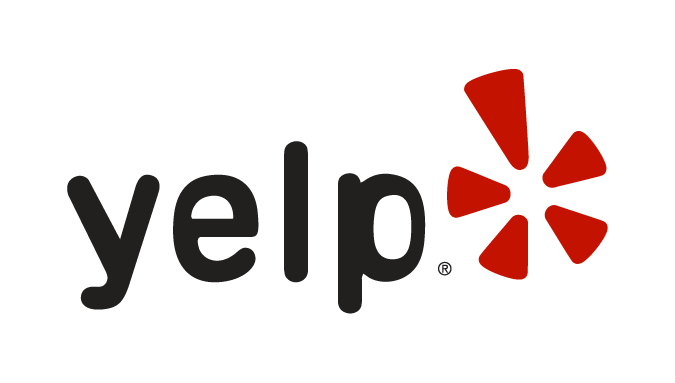 I would highly recommend their service and their product." Get a FREE estimate by calling us at (620) 200-1343!